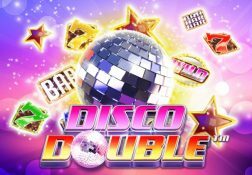 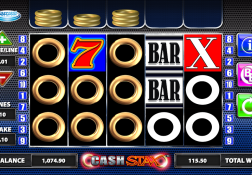 At the time of compiling this guide to the slot and casino game designer, Sthlm Gaming, they only had a small range of slot games available, however there is no doubt in my mind having played all of those slots myself, that they are bound to be launching plenty of others moving forward. 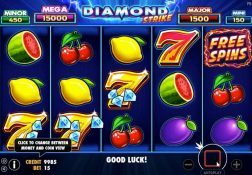 What is important to note though is that all of their slots have been tested and verified by third party companies and as such they are all certified as being 100% fair and random games of chance, so if you do play any of their slots you will have a fair and reasonable chance of winning. 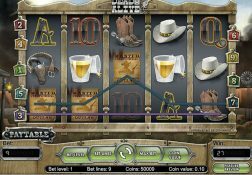 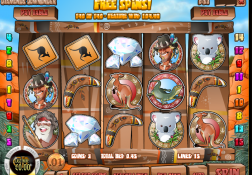 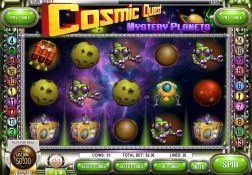 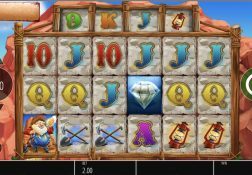 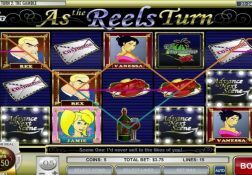 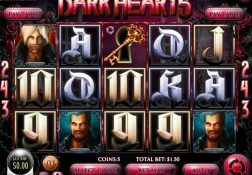 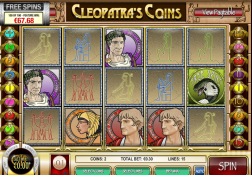 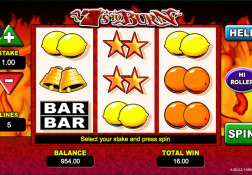 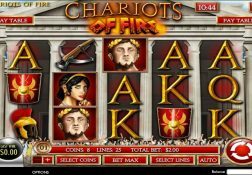 Those slots are not only accessible and playable via an instant play web browser compatible gaming platform, but they have also been designed in such a way that players can play them on any type of touch screen enabled mobile; phone or tablet device too.